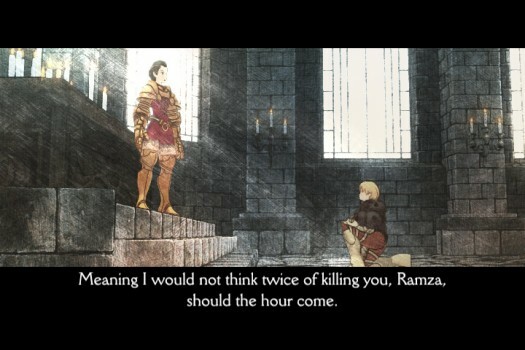 Square Enix has releveaed that they will be bringing Final Fantasy Tactics: The War of Lions to the iPhone and iPod Touch. The official release date is scheduled for September 15, 2010. In 2007, FINAL FANTASY TACTICS: The War of the Lions delivered a 1997 PlayStation® fan-favorite to a new generation of players on the PSP® (PlayStation Portable) system. Featuring an array of enhancements to the original FINAL FANTASY TACTICS, including breathtakingly beautiful CG movies, additional characters and jobs, and an all-new English translation, the critically acclaimed FINAL FANTASY TACTICS: The War of the Lions now makes its way to iPhone® and iPod touch®. Peer through the eyes of young heroes Ramza and Delita, and uncover the secrets that lie hidden within history’s darkened folds. News continues to trickle out from E3. We’ll have more details as we get them.